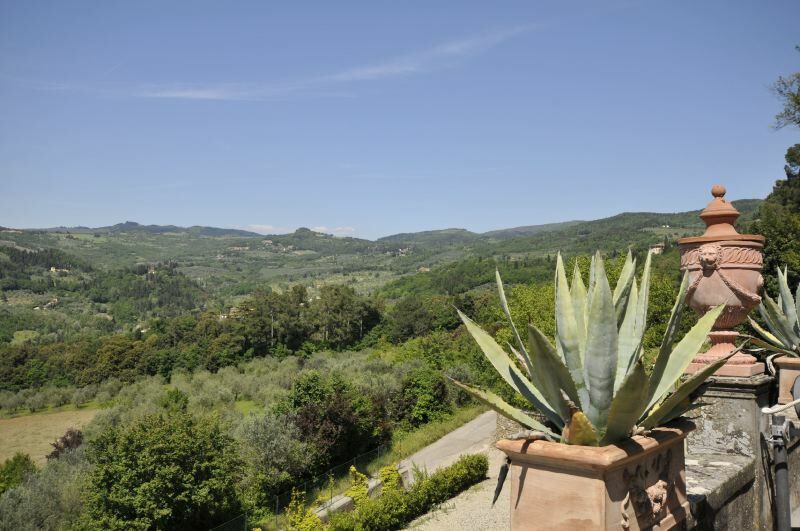 Lovely property close to Florence, (11 Km), located on the hills of Caldine, a hamlet in the municipal district of the charismatic town of Fiesole, with its incomparable views of Florence thanks to the hilly position and its short distance from the Tuscan capital. The property consists of the landlord’s apartment, on the ground-floor, a lovely little apartment set in front of the swimming pool and an ancient building adjacent to the villa, which has been divided in two separate apartments with their own private outdoor spaces. 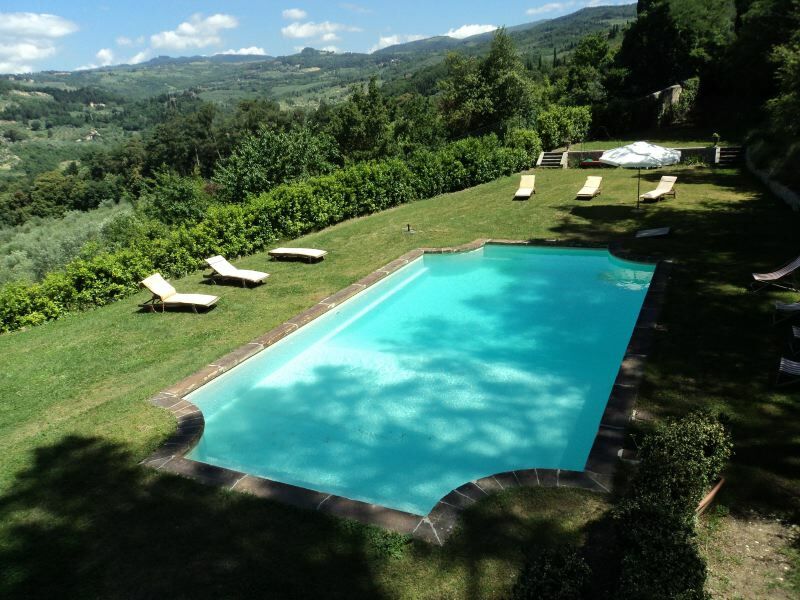 In the large garden overlooking the hills, there is a swimming pool at guests’ disposal. All apartments are equipped with WI-FI internet connection. In the village of Caldine, which is only 1.5 km away, you can find supermarkets, banks and shops offering all the essential facilities to ensure a comfortable and pleasant stay. 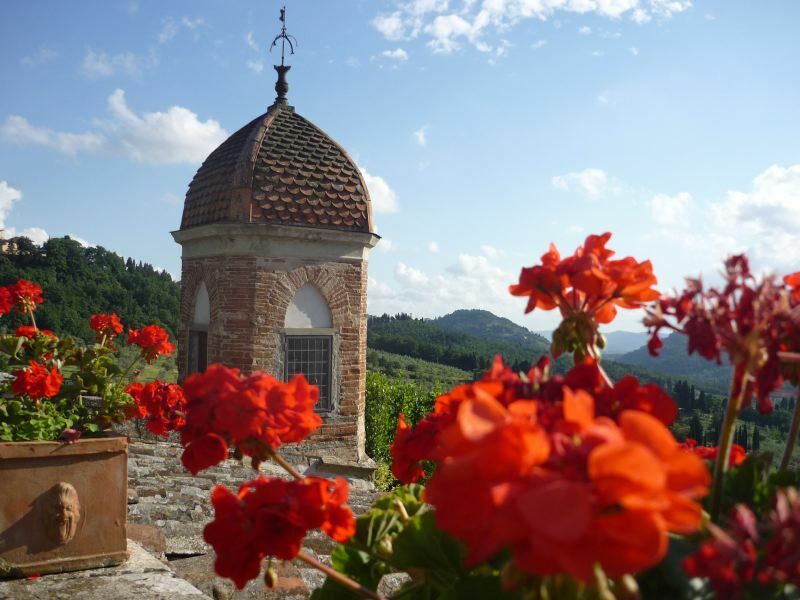 In the village and its surroundings you will also find excellent restaurants with typical Tuscan cuisine.